Home/More/Blog/Edwards Ham Now Available at Kroger! Edwards Ham Now Available at Kroger! While the past 15 months have had many challenges, we continue to make progress each day. 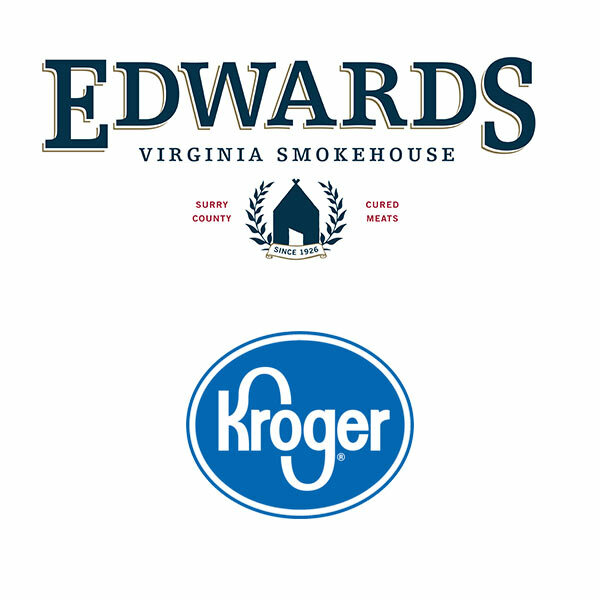 Today we're thrilled to announce that you can find our Edwards Virginia Smokehouse Whole Cooked Boneless Country Ham in the Deli Department at 28 Virginia based Kroger and Kroger Marketplace Stores from Richmond to Virginia Beach. To make your shopping easier, check out the map below to find the location nearest you. We appreciate the ongoing support, and look forward our new partnership with Kroger!